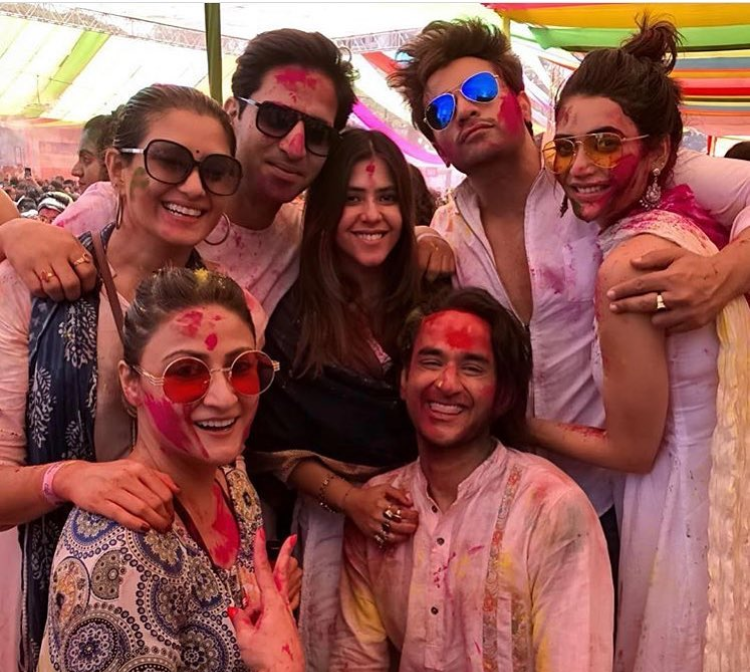 There is no bigger a party than Ekta Kapoor's Holi bash. 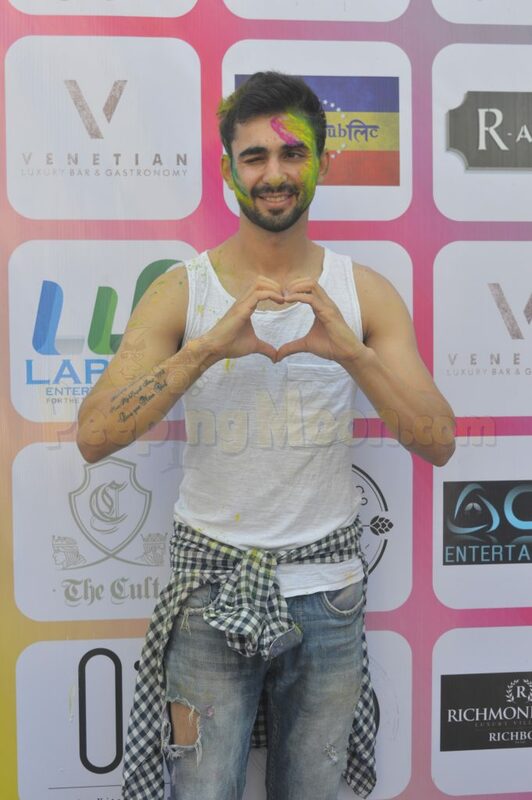 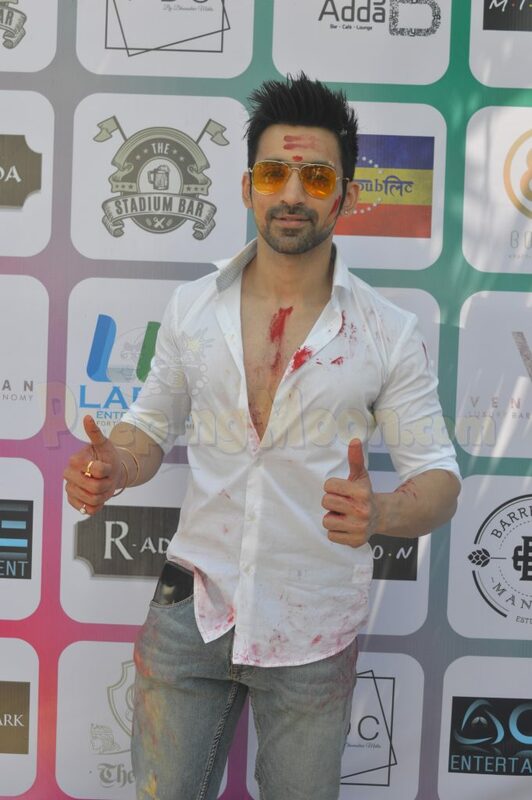 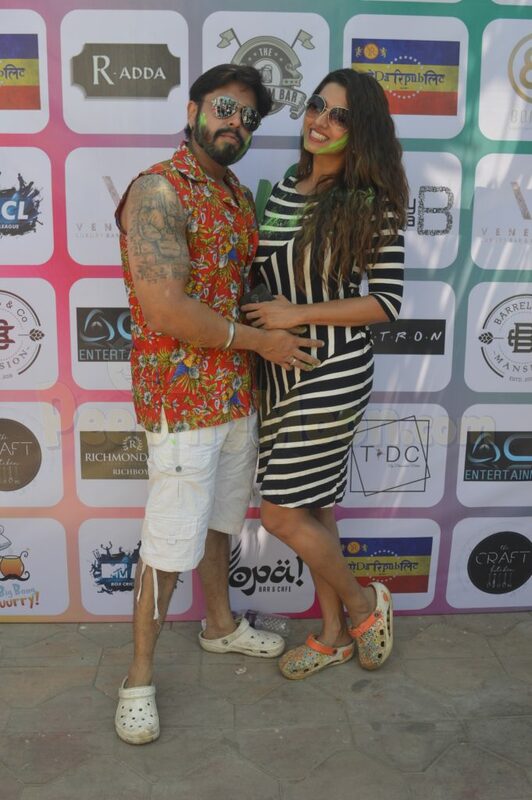 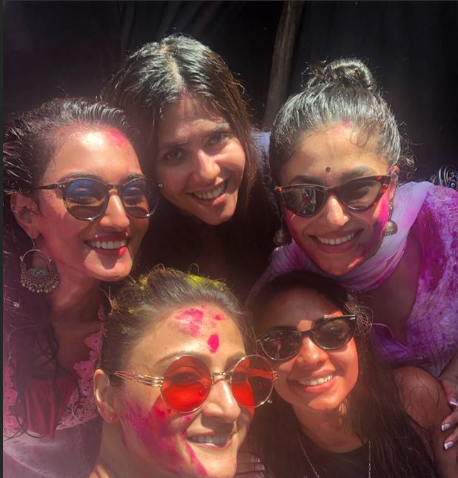 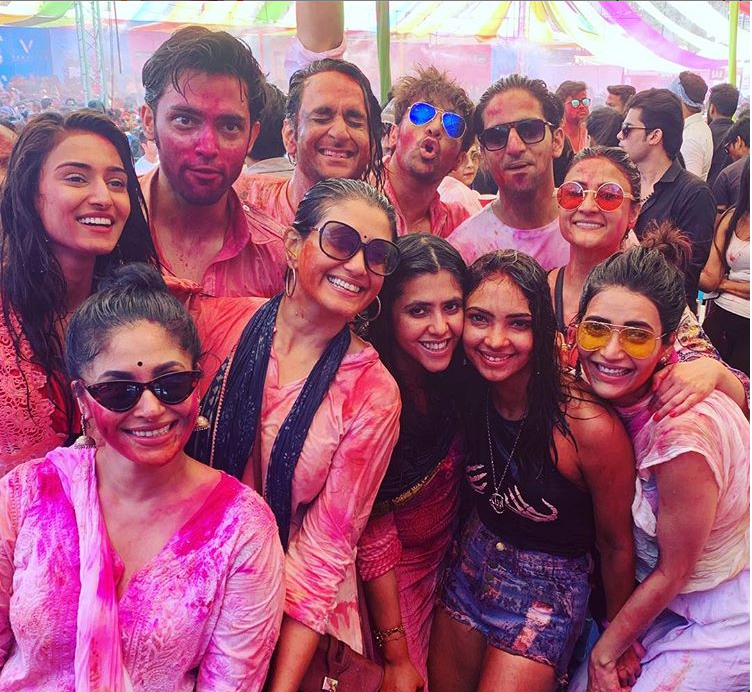 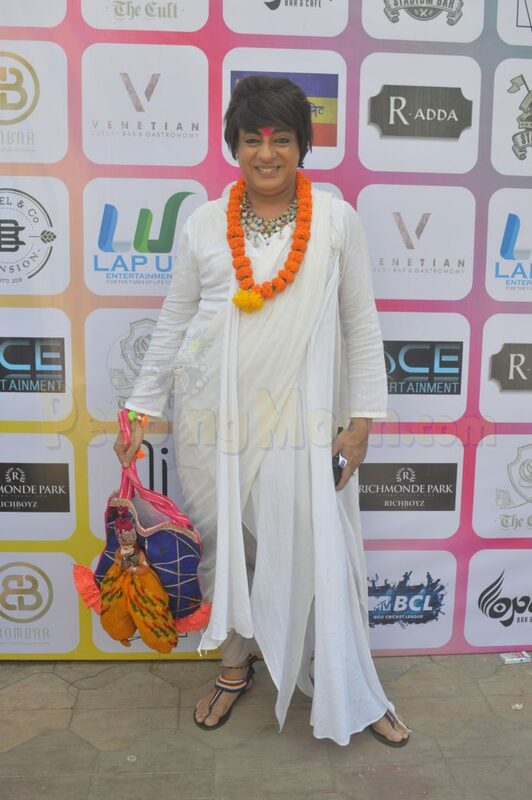 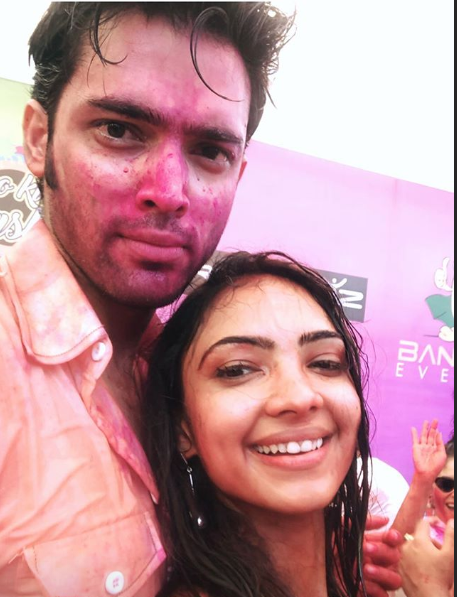 Ekta's Holi party witnesses the largest strength of television actors in attendance. 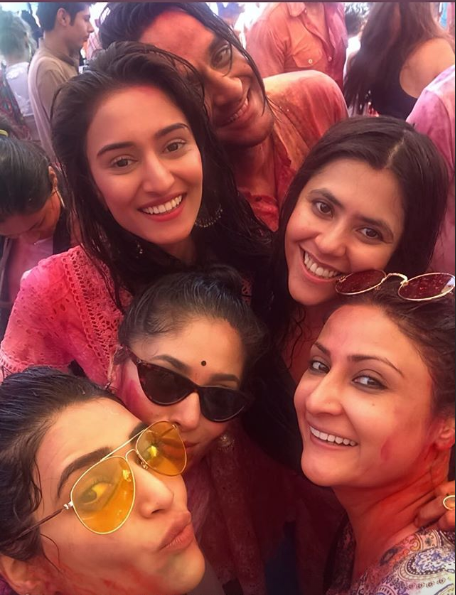 For the party held on Thursday, the cast of Ekta's three popular shows titled Kasautii Zindagii Kay, Naagin 3 and Kumkum Bhagya, attended. 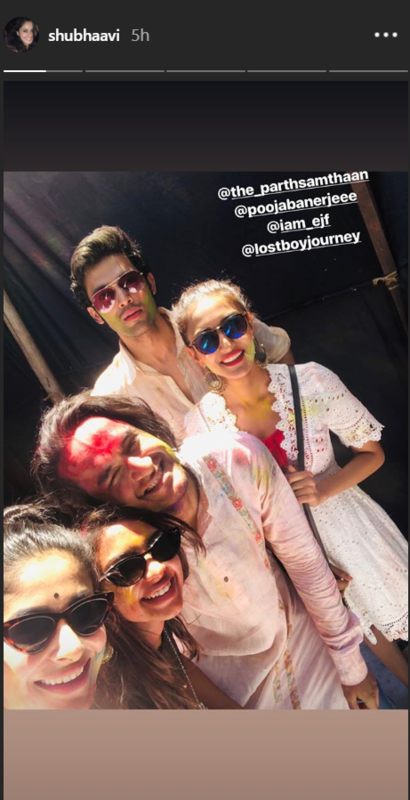 Co-stars of Kasautii, Parth Samthaan(Anurag), Erica Fernandes(Prerna), Shubhaavi Choksey(Mohini), and Pooja Bannerjee(Nivedita) seemed to have brought down the house with their energy and rapport. 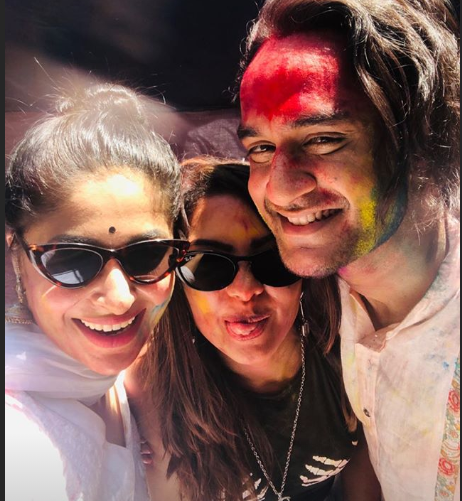 Ekta's ex-intern turned protege Vikas Gupta joined the Kasautii team and oh dear, these pictures scream fun from all angles. 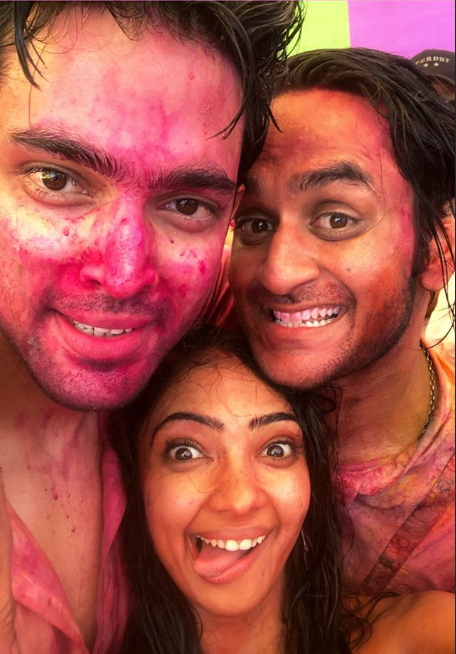 Komolika from Kasautii season 1 seemed to share a great rapport with Vikas, Erica, Pooja, Pearl V Puri(Mahir from Naagin 3), Karishma Tanna(Ruhi from Naagin 3), and Shubhaavi. 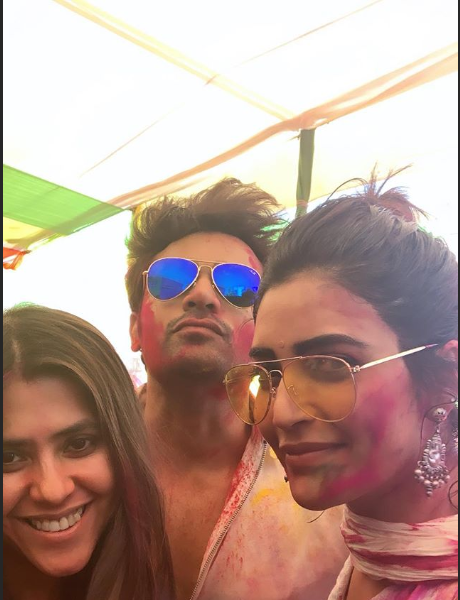 Ekta, can we see them all together anytime? 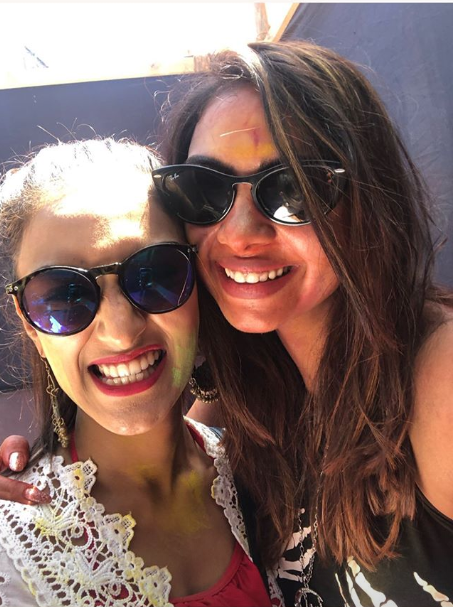 Pearl and Karishma posed for a selfie with Ekta. 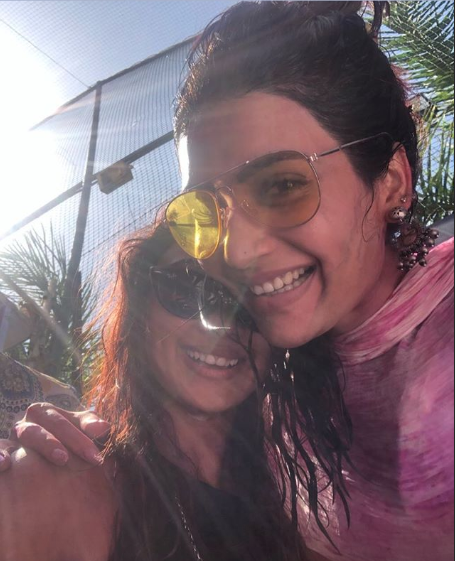 Karishma and Pooja were all smiles at the bash. 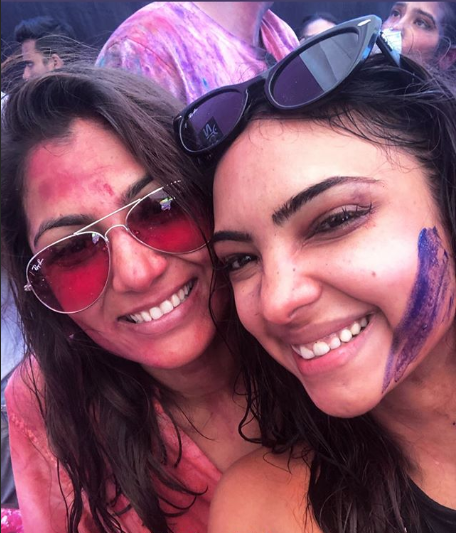 Pooja posed for a selfie with Sriti Jha aka Pragya from Kumkum Bhagya. 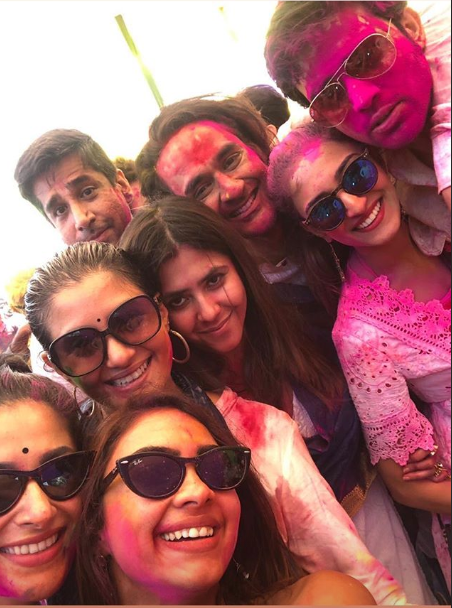 Abhishek Verma, Rohit Verma, Arjit Taneja, Jaskaran Singh with wife Ridheema Tiwari, Ariah Agarwal, and Ashish Kapoor also joined the bash.